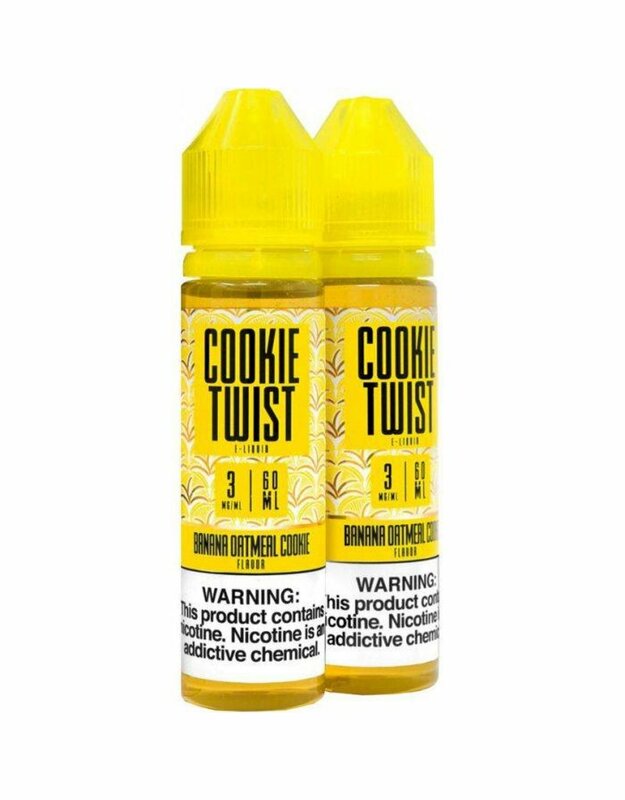 Banana Oatmeal Cookie - Vape a blend of warm, fresh baked oatmeal cookies for a delicious mix of deep nutty flavor topped with a sweet banana sprinkle. Frosted Sugar Cookie - A light and airy, almost cake-like confection, topped with warm vanilla frosting and sprinkles! 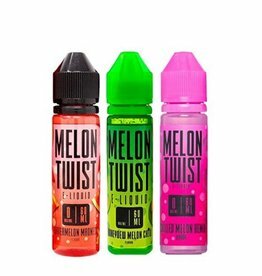 Strawberry Honey Graham - A trifecta of honey-touched graham crackers covered in a thick spreadable strawberry jam topped with a sticky drizzle of honey to create a sweetly decadent dessert vape. 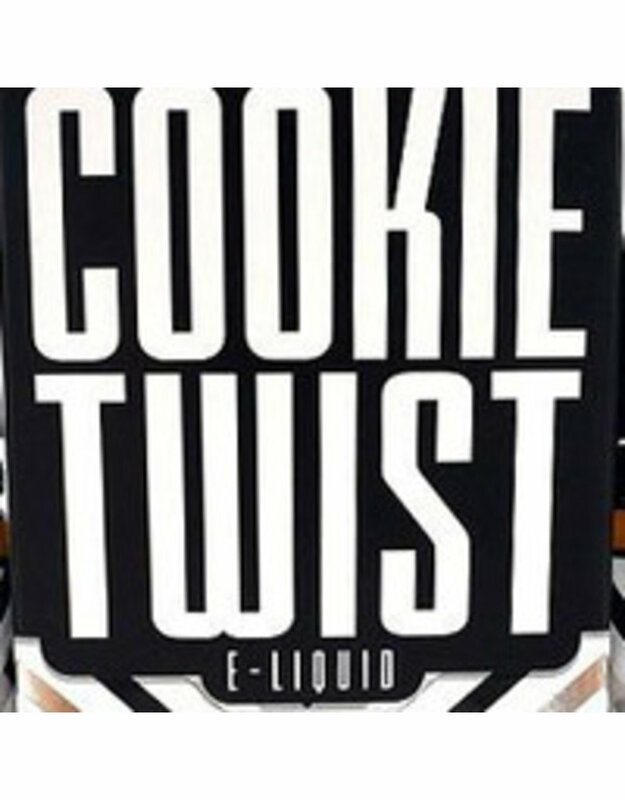 Authorised Distributor of Cookie Twist E-liquid. Sign Up to view trade pricing. 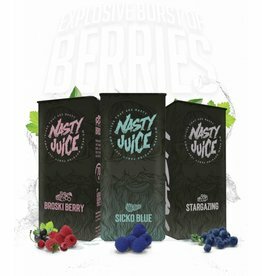 Authorised Wholesaler of Nasty Berry Series. Open your account to view trade Pricing. The after taste of berry series was so mind-bending and it's even felt like "Flavour-trip-pin parties," where people gonna pop a berry and sip till your tongue swirl! 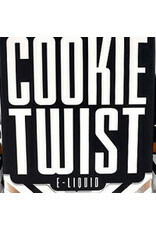 My E-Liquids 60ml Shortfill. 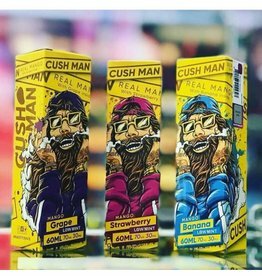 Available in 6 Amazing Flavours which are must try for every Vapor. 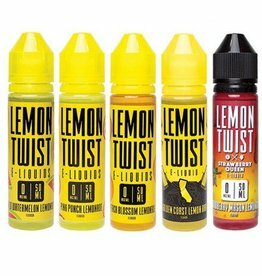 Authorised Distributor of My-E-liquids. Sign up to view trade pricing. 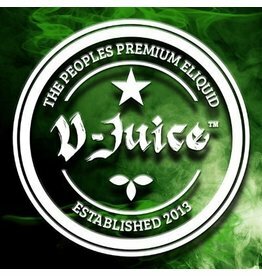 The Vaping Dead By The Vaping Series is the premium e-liquid flavor from our amazing juice series. 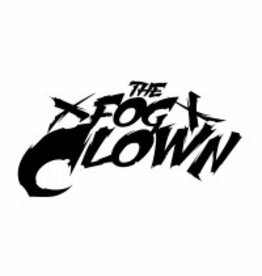 Authorised Distributor of Vaping Dead E-liquid. Sign up to view trade pricing.